Kids Read Picks presents book reviews and recommendations from kids in Mesa County. Don’t be surprised if you can’t find some of these books at the library or in stores: kids who attend Kids Read Book Club on Tuesdays at 4:00 at the Central Library have access to books before they are officially published. Cali, Davide. 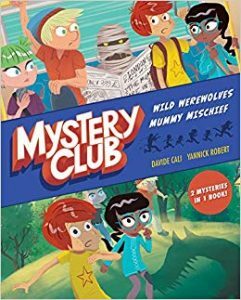 Mystery Club: Wild Werewolves; Mummy Mischief. Hoffman, Sarah and Ian Hoffman. 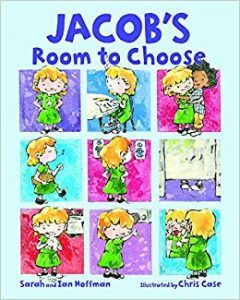 Jacob’s Room to Choose. McLeef, Tina. 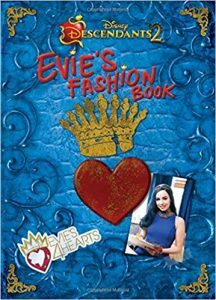 Evie’s Fashion Book. Hernandez, Carlos. 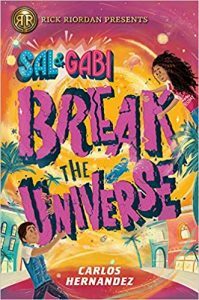 Sal and Gabi Break the Universe.